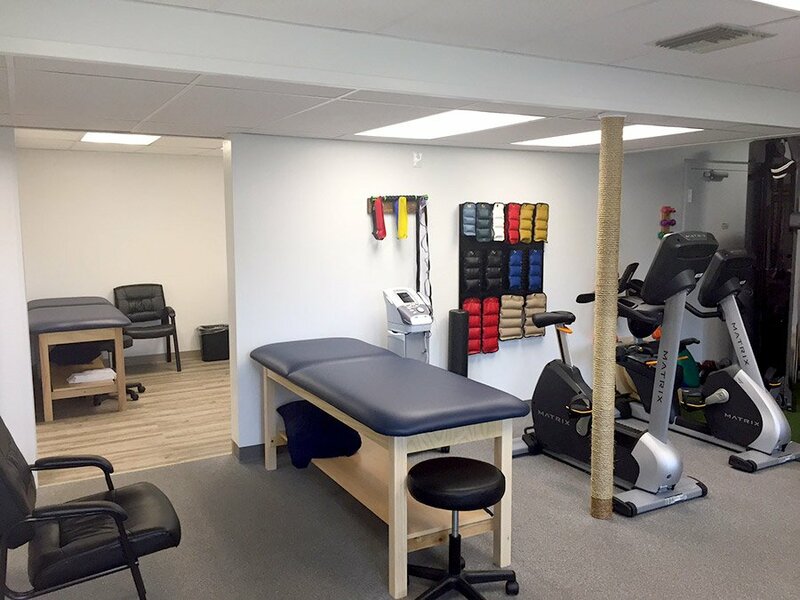 Contact the office about scheduling an appointment. 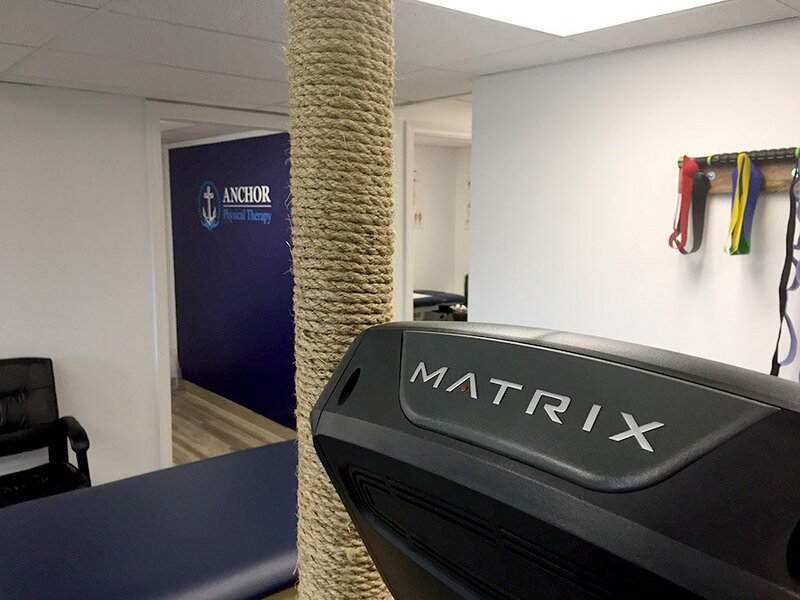 New patients should complete the Patient Information Form to expedite their visit. 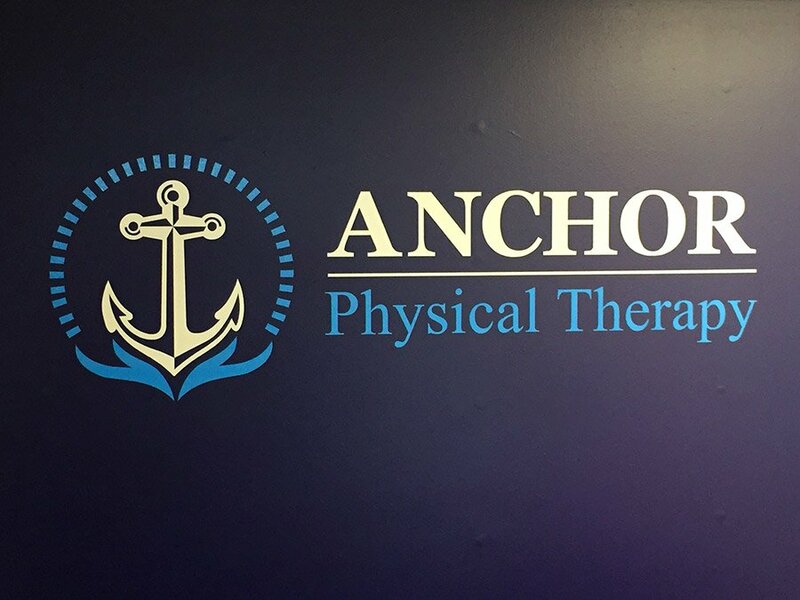 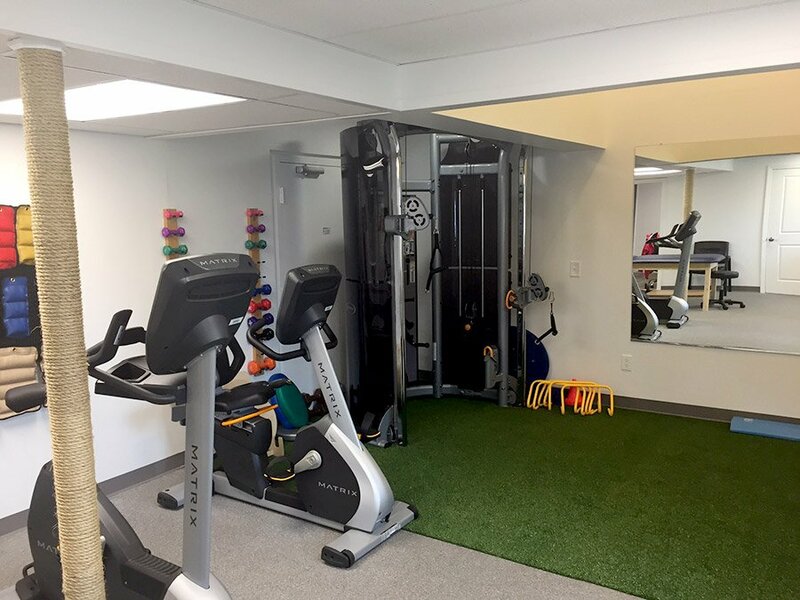 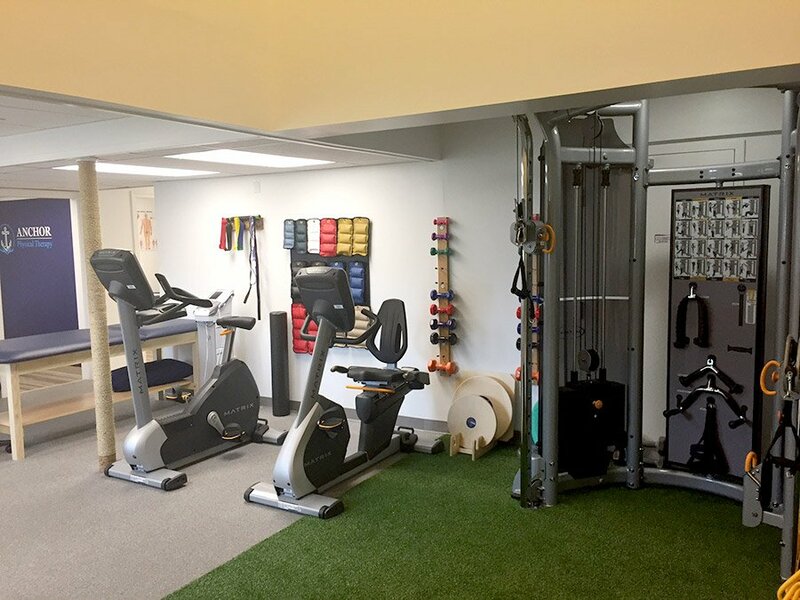 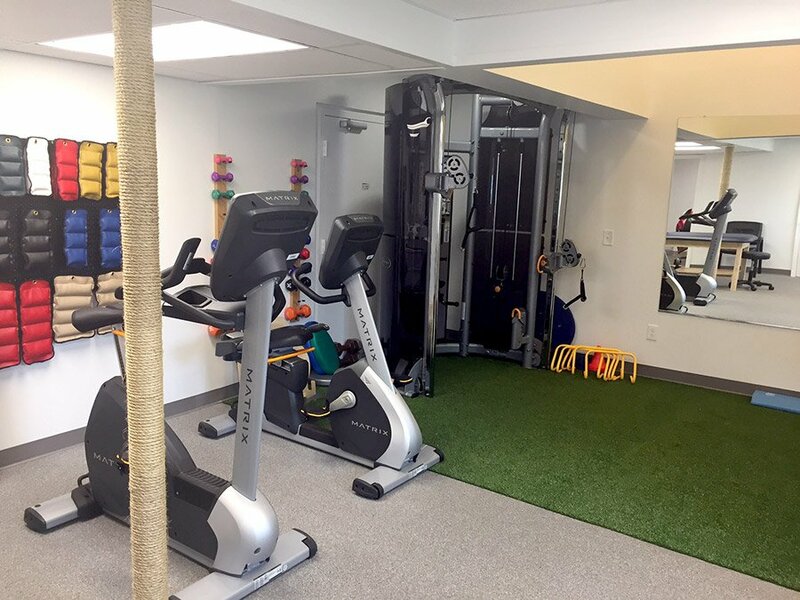 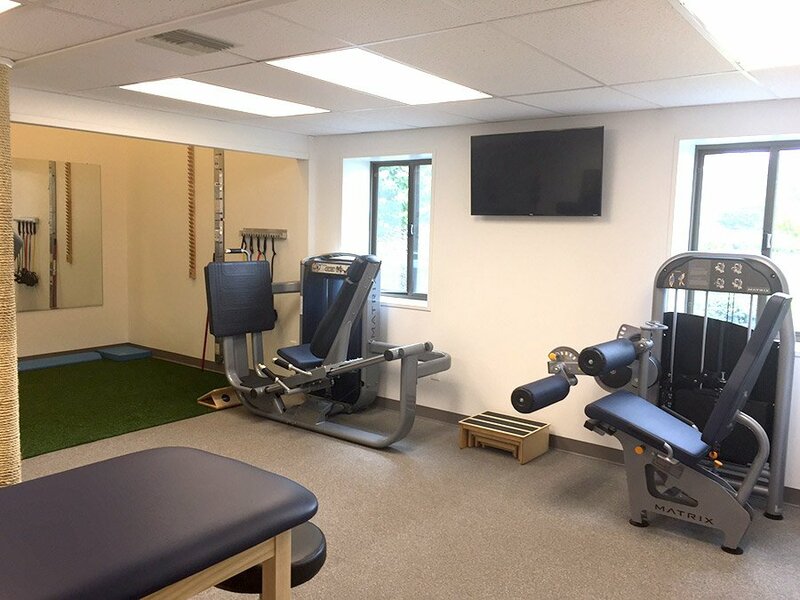 Anchor Physical Therapy specializes in the evaluation and treatment of general and complex orthopedic conditions utilizing non-surgical, pre-surgical and post-surgical physical therapy as well as sports rehabilitation. 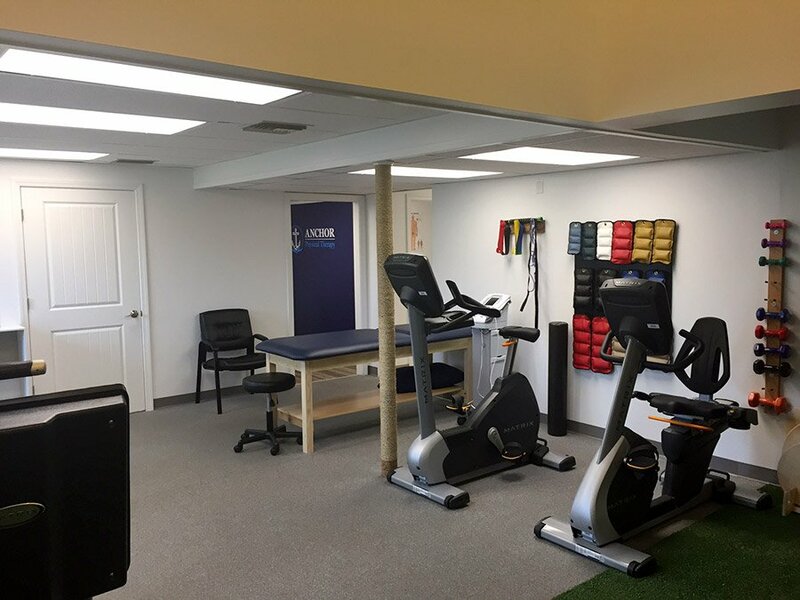 We provide these comprehensive and evidence-based therapies as members of the healthcare team and play an integral role in the musculoskeletal and neuromuscular health and wellness of our patients.